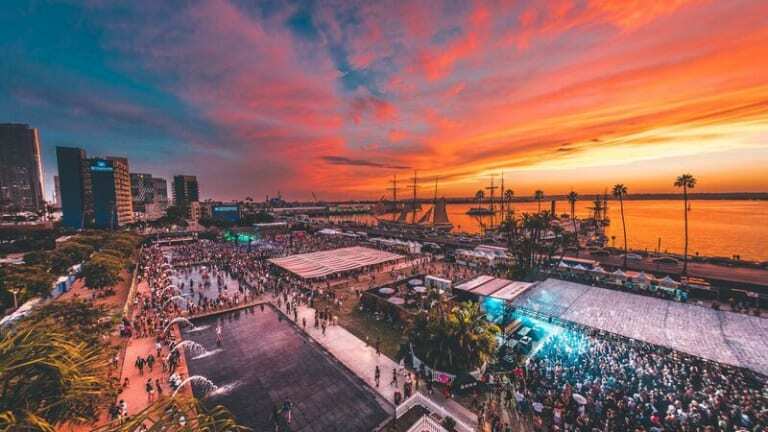 Fall CRSSD took place this past weekend in San Diego, California, making it the eighth time we got to bask in the glory that is the Waterfront Park. Seriously though, just look at that sunset!! 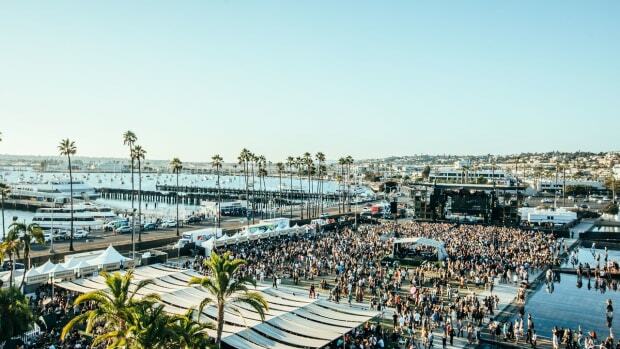 There&apos;s something about CRSSD that separates it from other festivals. First of all, it&apos;s a lot more laid back. There isn&apos;t the need to go all out on a crazy outfit (though you won&apos;t be looked at crazy if you do). 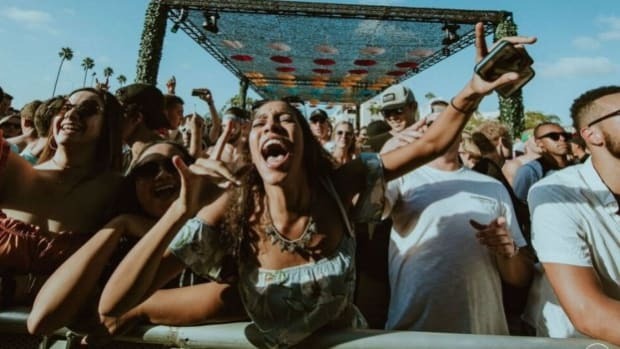 I feel like people truly go to enjoy the music vs the scene. I narrow that down to location and accessibility. It&apos;s not an outlandishly priced event that&apos;s filled with attractions. 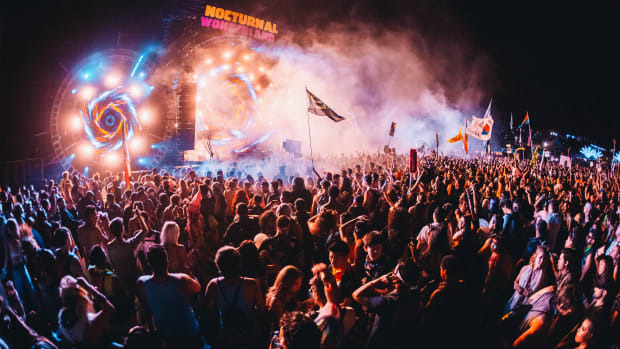 It&apos;s three simple stages with really good music. 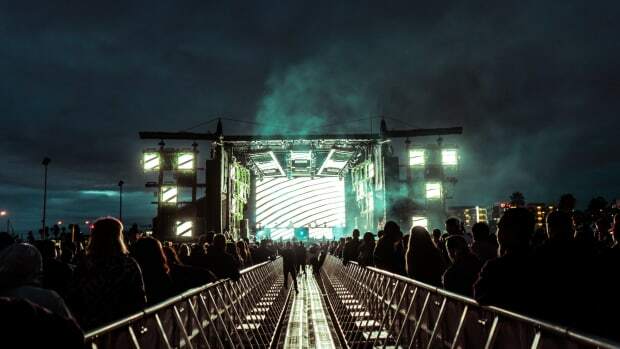 They always choose a great mix of house, techno, indie-electronica, and main stage style artists. 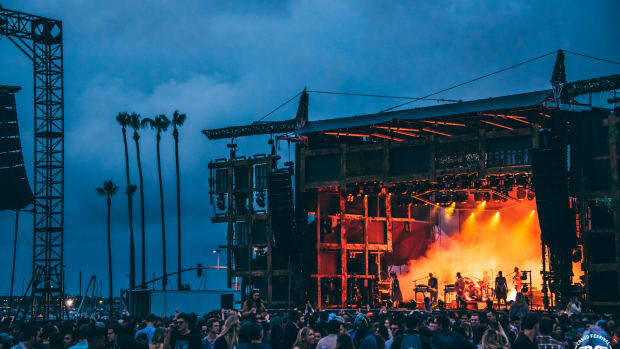 The fact that Mount Kimbie was on the same lineup as Louis the Child blows me away. Basically, I never wanted to leave. 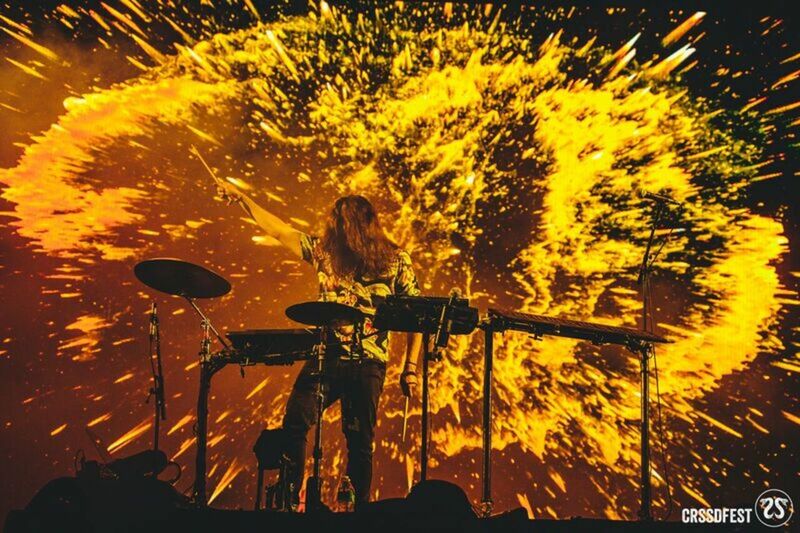 Some of the standouts this year had to be Oliver, Flight Facilities, and Darius. It pains me to stop there but I would end up listing more than half the lineup if I continued. 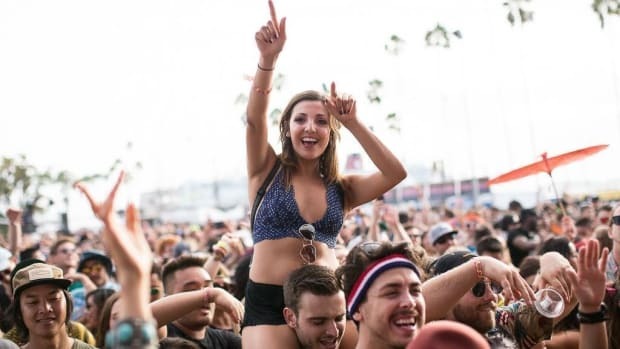 The festival runs from noon to 11 pm on Saturday and until 10 pm Sunday but that doesn&apos;t mean the party&apos;s over! 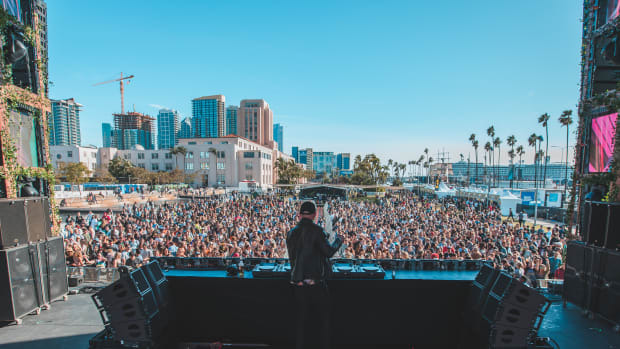 Head over to downtown San Diego for CRSSD AFTER DARK where artists like Will Clarke, Cut Snake, Bob Moses, and Melé were throwing down at various venues throughout the city. 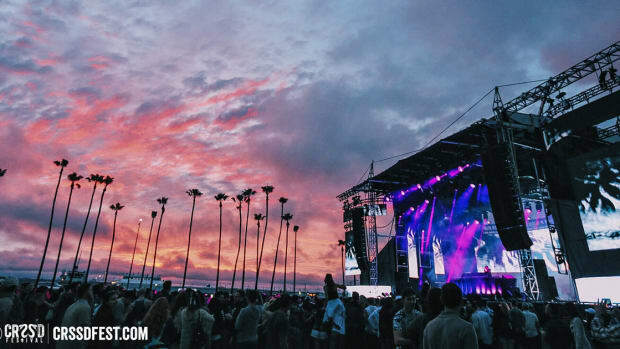 That&apos;s part of the beauty of this festival. The night doesn&apos;t end! 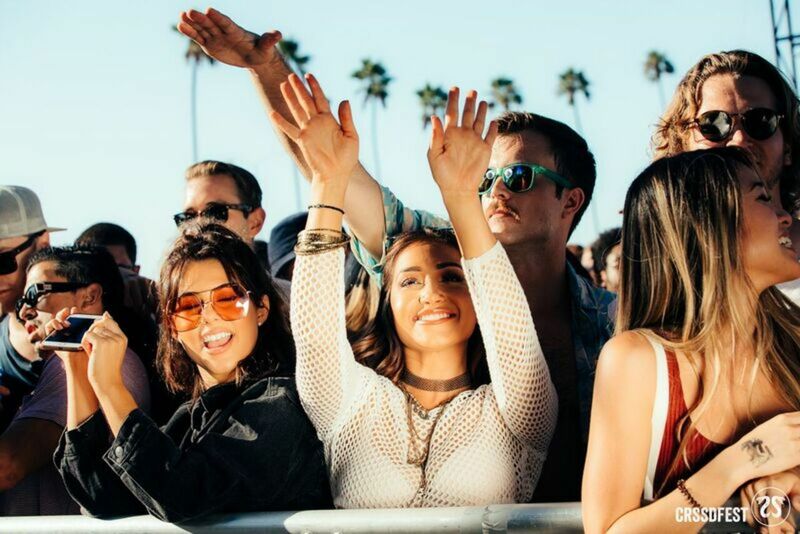 If you&apos;ve ever contemplated going to the bi-annual festival that is CRSSD, stop thinking...GO!